Pierre de Coubertin is the famous person who created the official Olympic flag in 1914. If you look at the flag, you can find white background with five interconnected rings. The rings come in the color of blue, yellow, black, green and red. It comes as the symbol of friendship from all five continents. The official Olympic flag was first flowed in Olympic Games 1920. In 776 BC until 393 AD, the Olympic Games were a part of religious festival. Actually it was used to celebrate Zeus as a Greek god. Baron Pierre de Coubertin was the one who wanted revival of the ancient game in 1894. This French educator was behind the establishment of the modern day Olympic summer games. Can you tell me the motto of Olympic Games? It is Citius, Altius, Fortius. The meaning of this Latin motto is Swifter, Higher and Stronger. The oath in Olympic Games was written by Pierre de Coubertin. The Belgian Fencer, Victor Boin was the first man who recited the oath for the first time in the summer Olympic Games 1920. In the first first Olympic Summer Games in 1896, Greece as the host won 47 medals. It was called as the country with most medals at that time. 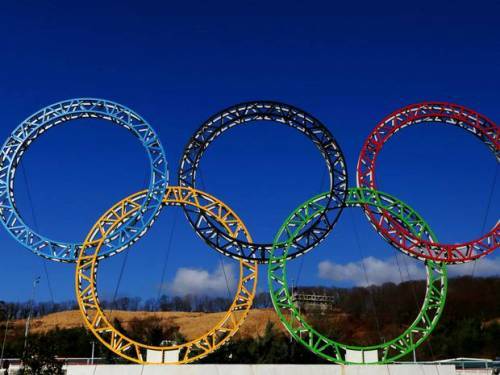 Olympic Games are not only held during the summer season, but also in the winter season. In 1924, Chamonix, France became the host of the winter Olympic Games. The country which had the most medals at winter games with 263 medals was Norway. 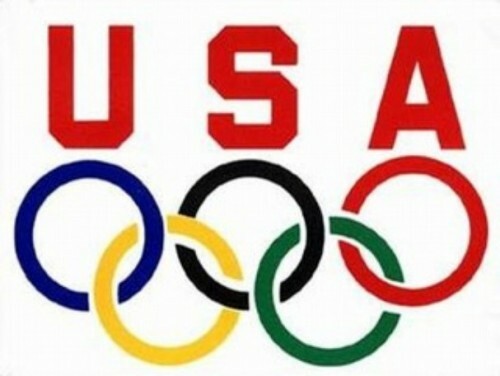 The country which had the most medals during the summer games was United States. It had 2,189 medals. 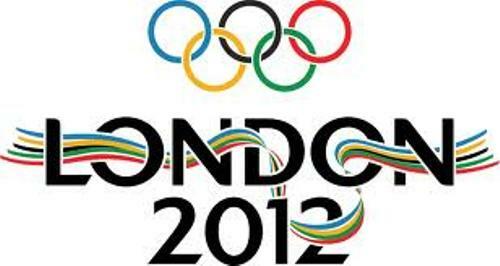 Get facts about London Olympics 2012 here. U.S. television, CBS aired the Olympic Games for the first time in 1960. The Olympic Games was held in Rome. Bjorn Dählie was a cross country skier from Norway. He has collected 12 medals during the winter games. There is no one who could beat his record with most medals in winter games. 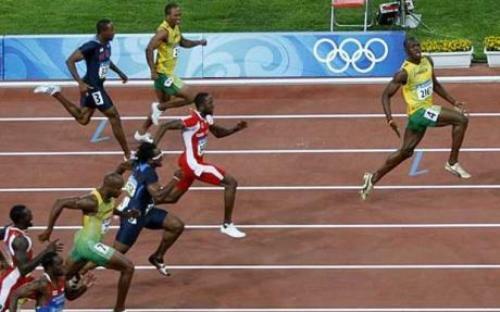 Do you have any objection on facts about Olympic Games?